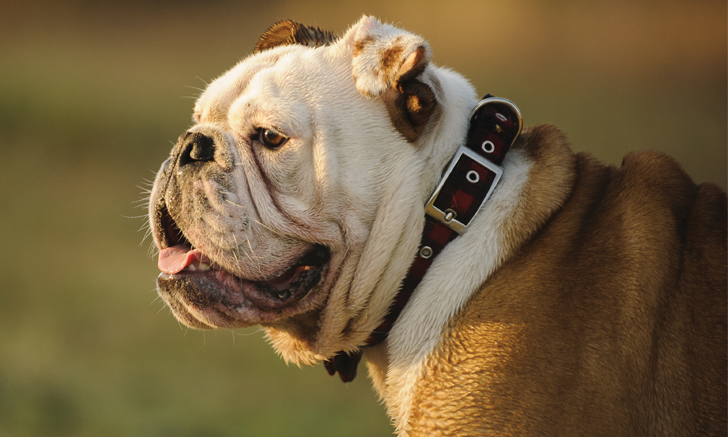 Discover how physitis was diagnosed and treated in this English bulldog. Explore the many factors to treating canine obesity, including owner emotion and patient activity level. Review 5 conditions that require corticosteroids, stat. 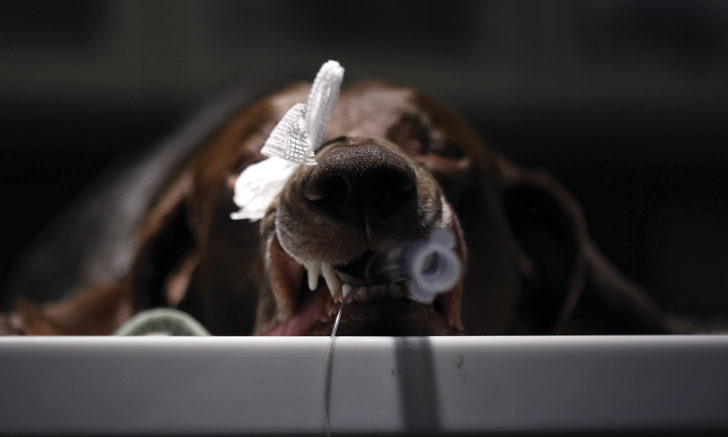 Do you still call it “kennel cough”? 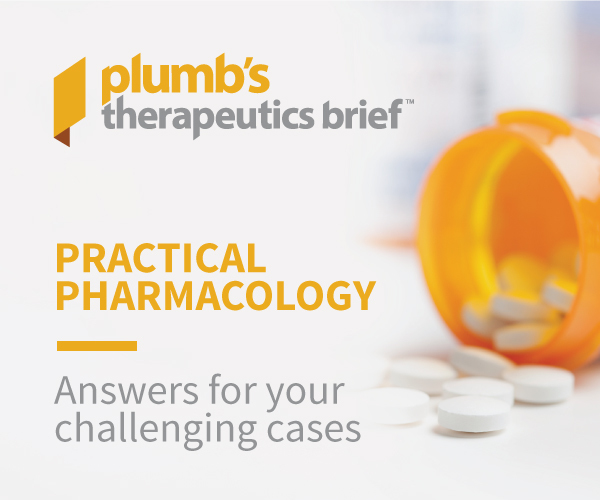 Learn why these experts are throwing out the old terminology. 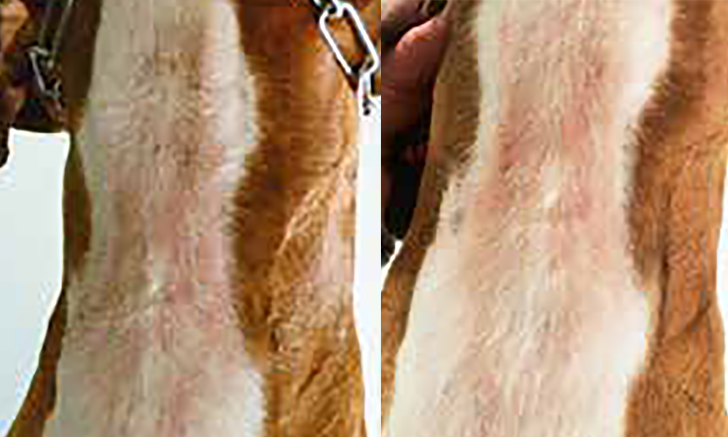 When it comes to atopic dermatitis, a multimodal approach that incorporates nutrition can lead to success. Here is how Izzy’s case was handled. 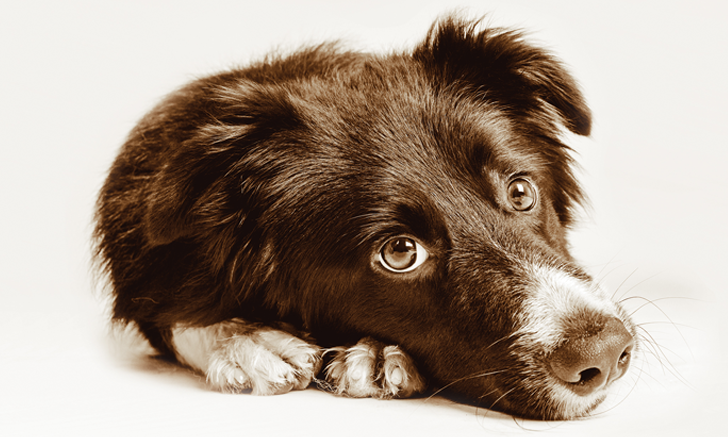 Can Humans Get Cancer from Their Pet? 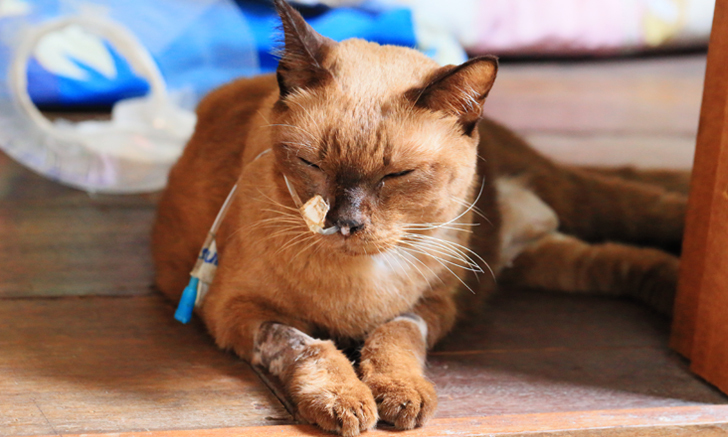 A pet’s cancer diagnosis raises many questions for the owner. Alleviate concerns of contracting cancer with these facts about transmissible tumors. 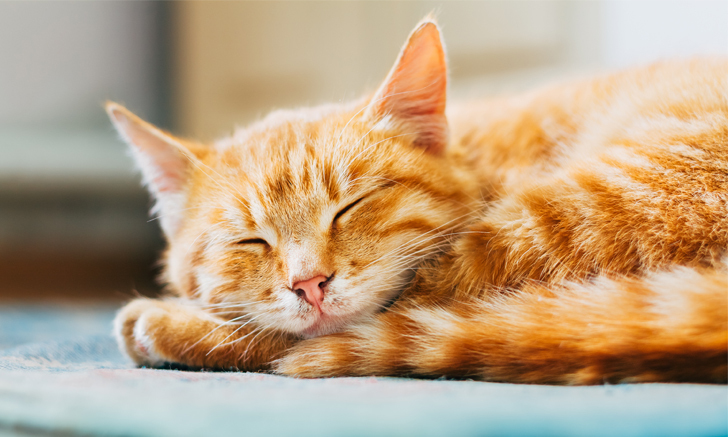 Should Immunocompromised Humans Avoid Pets? Are immunocompromised people at greater risk for zoonotic infections? Concentrate on common sense measures that minimize exposure to decrease the risks. In addition to preventing seizures, this anticonvulsant is often used to treat neuropathic pain in dogs and cats. Review indications for and potential adverse effects of gabapentin here. 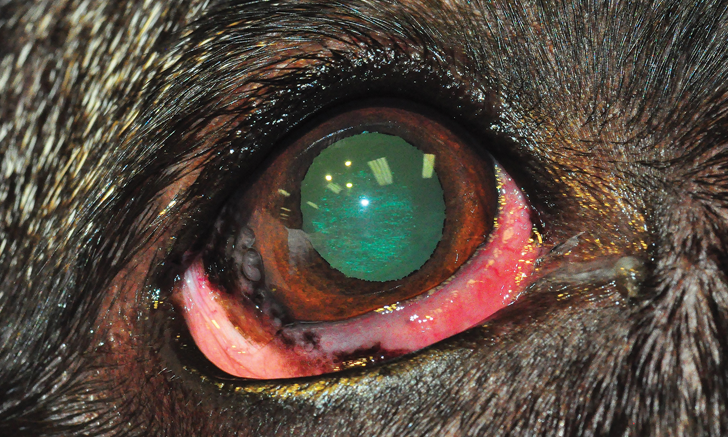 This immune-mediated corneal disease, also known as pannus, is overrepresented in German shepherd dogs. 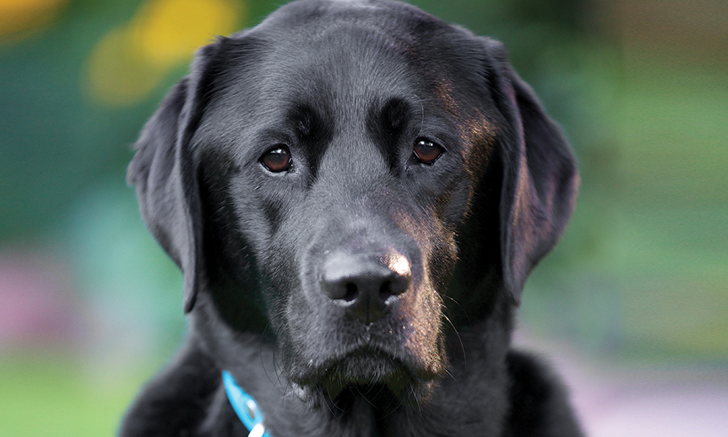 Get tips for diagnosing and treating canine chronic superficial keratitis. 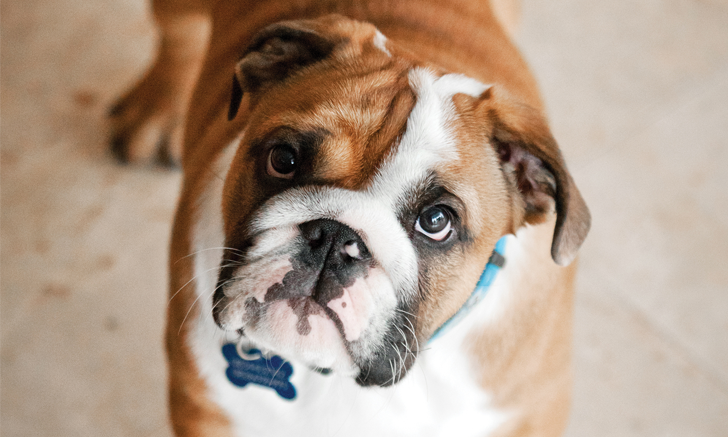 Brachycephalic dogs present specific challenges during and after anesthesia, but a tailored anesthetic plan can minimize risks. Which of these two protocols would you choose? 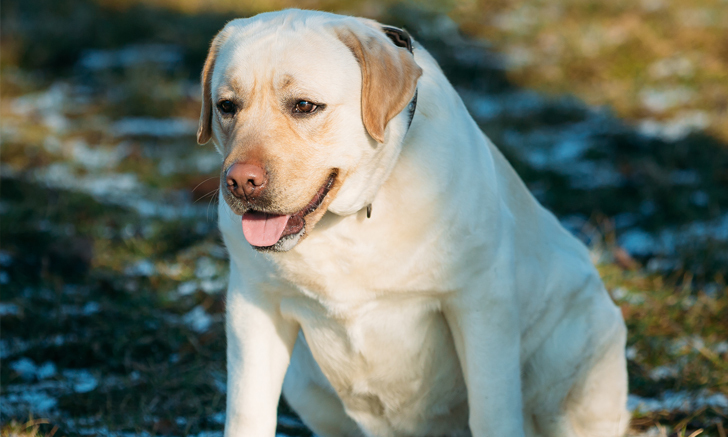 Treating canine obesity requires more than just lowering caloric intake. Address additional factors, including owner emotion and patient activity level with this guide to clinical obesity management. 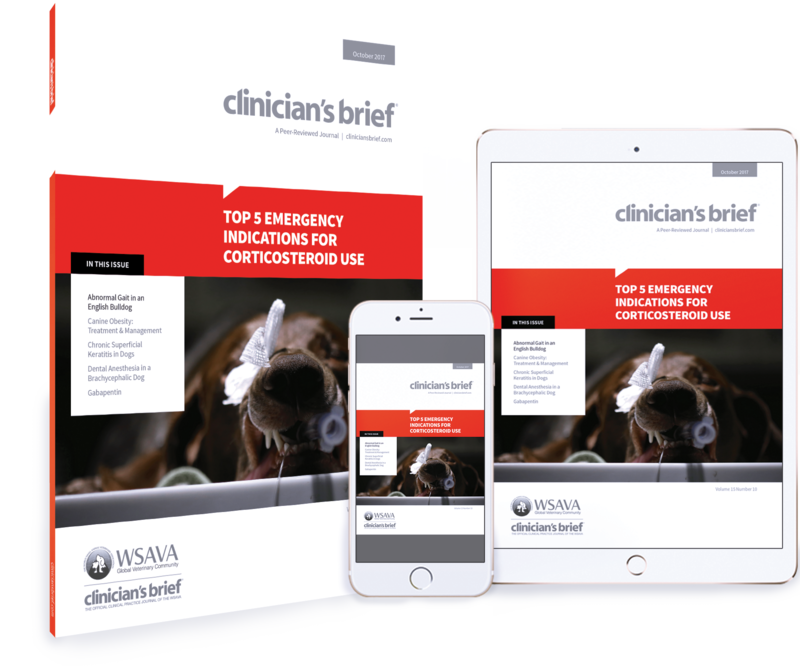 Corticosteroids have an important place in emergency medicine. Here are 5 conditions that require steroids, stat. A young bulldog was presented for pelvic limb lameness, and diagnostic imaging revealed an uncommon cause. Discover how physitis was diagnosed and treated.